The Sonoran UCEDD mentors students working in a variety of disability related projects as part of our interdisciplinary training program. We also have opportunities for student interns and community volunteers to take part in the work of the UCEDD from time to time. 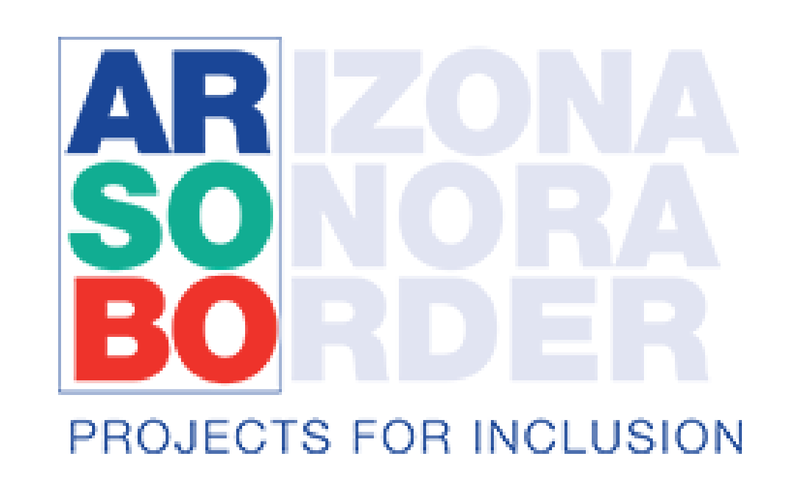 The Sonoran UCEDD engages in a wide variety of projects and initiatives with the goal of increasing independence and community participation by people with developmental disabilities and their families. All of the projects listed below may have opportunities for student and trainee involvement in research and evaluation, education and training, or hands on experience with people with developmental disabilities (DD) and their families. 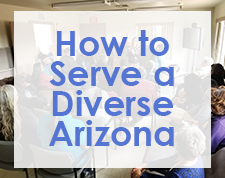 Students and community members are encouraged to contact the Sonoran UCEDD for more information on how to get involved: (520) 626-0442 or ucedd@email.arizona.edu. Project SEARCH Arizona: high school student and young adult business led work skills training program. Interns are immersed in the host business during a year of integrated internships and job skills learning. The goal is competitive employment. With three sites in Tucson and one in the Phoenix area, Project SEARCH provides opportunities for over 30 youth and young adults each year to gain employment and independent living skills. Picture of a Life: planning for transition from adolescence to adult living is particularly challenging for foster youth with DD. This project employs person centered planning constructs to train facilitators and conduct planning for youth who are going to age out of the foster care system in the near future. Aging and Transitions Project: what issues arise as caregivers and people with DD age? How do families begin to plan for transitions with aging? This project engages aging caregivers, health care providers and others in developing research based solutions to these issues. ArtWorks: artist studio for adults with DD and day program. Nurturing creativity and producing art for sale as well as working on social and independent living skills. Research on persons with DD and grieving with loss of a parent or other family caregiver. Medical Home for Adults with DD: small pilot clinic within Family Community Medicine Clinic at Banner University Medical Center South Campus providing coordinated care to adults with a wide range of disabilities and assisting patients to adopt strategies for improving health and wellness.